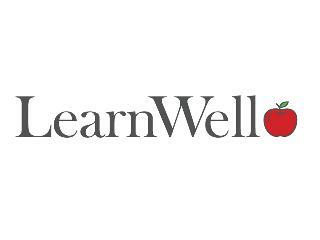 Welcome to LearnWell Plymouth, MA! Education, Inc.'s mission is to provide top quality academic support to students of all needs throughout our nation. Education, Inc. creates a partnership between students, parents, and teachers to develop individual teaching plans for each student we work with. We are proud to be trusted with the educational services at the nation's top ranked children's hospitals and behavioral health care facilities. We also provide homebound teaching for school systems throughout the Northeastern United States along with private tutorial for hundreds of families.